With Father’s Day right around the corner it’s never too late to give the gift of relaxation with our Cielo Spa Boutique Gift Certificates. Mother’s Day is this Sunday May 10th! There’s still time to show your mom you care with an easy gift idea from Cielo Spa Boutique. 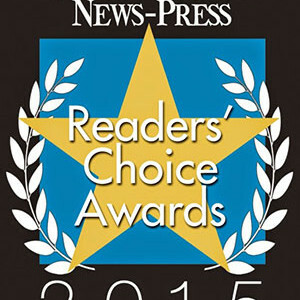 It’s that time of year again when the Santa Barbara News-Press is asking it’s readers to participate in the 2015 Readers’ Choice Awards.